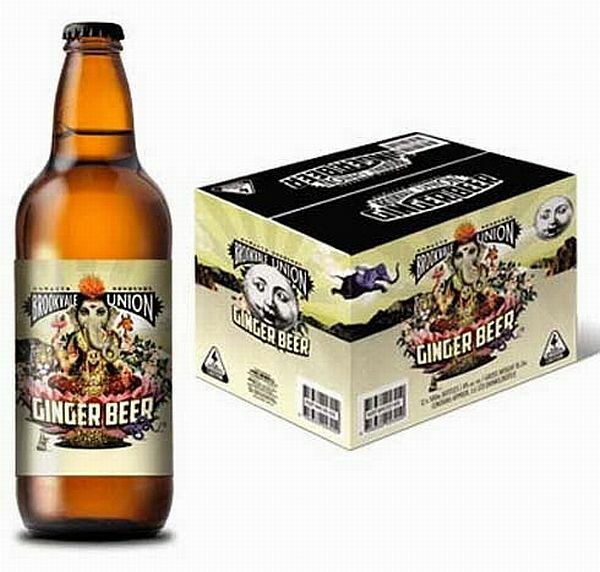 An Australian brewery has come under fire after its alcoholic ginger beer bottles were labelled with pictures of Hindu deities Ganesh and Lakshmi. 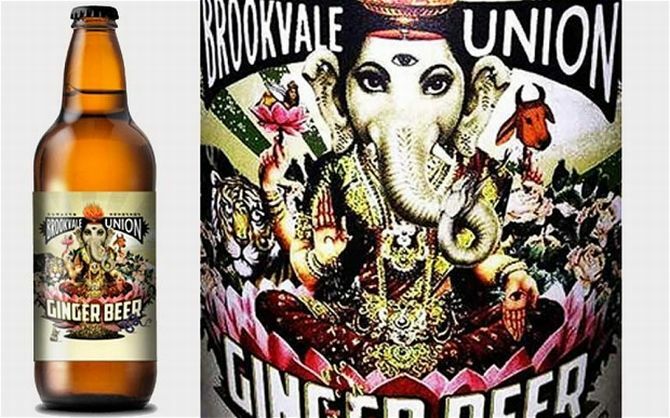 Indian community leaders in Australia have called for the New South Wales-based Brookvale Union Brewery to apologise and immediately withdraw the labels, which portray the combined head and body of two prominent deities of the Hindu religion. The president of the Indian Australian Association of New South Wales Yadu Singh has called such a depiction by the brewery "disgusting". "The juxtaposed picture has Goddess Lakshmi and Lord Ganesha with the head of a Cow in one hand and fire coming out of the Lord Ganesha's head," Singh said on his blog. He further wrote: "This is in very poor taste and obviously very cheap, besides being insensitive. This is offensive, unacceptable and objectionable. "Using deities and symbols of Hinduism in this grossly inappropriate and offensive manner is not a matter of joke or fun." However, Brookvale Union Brewery said the labels were meant to depict "flair, feel and colours of the Asian continent" and that the images were not intended to cause offence, according to Sydney Morning Herald. "With recent feedback brought to our attention, we will be looking at design options for our bottles," a spokesman for the brewery said. This is not the first time Hindu symbols have been used inappropriately by commercial brands in Australia. In 2011, Hindus were outraged when the image of the goddess Lakshmi was portrayed on a swimsuit at Australian Fashion Week. The company immediately pulled the item from production and apologised for any offence caused.